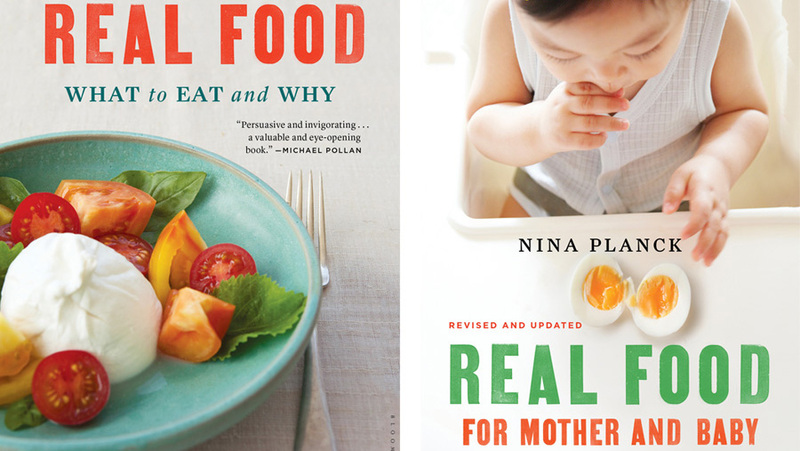 Celebrating the 10th Anniversary of Real Food: What to Eat and Why with two brand-new covers of the classic Real Food, and its companion, Real Food for Mother and Baby, both completely revised and updated, with a new foreword, a new introduction, and a new afterword. 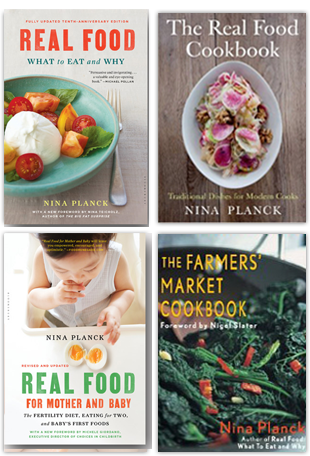 Honor and celebrate the mothers, fathers, and children in your life with the gift of real food. Available May 2016. If you’d like me to come speak in your town, let me know on my Facebook page. Ideal places/groups include: independent book shops, book clubs, birth centers, and mother’s groups. But I love all audiences. Thank you for reading!